With the ESNcard, you will enjoy thousands of discounts (housing, sport, food, bars,etc.) all over Europe. Moreover, you will have the opportunity to participate in thousands of events (trips, cultural events, sport activities and parties) all year long. If you will go for a trip to other Czech cities as Prague, Brno or others, you can also find a lot of discounts for accomodation, food etc. The aim of the of ESNcard is to support and give opportunities to international students during and after their exchange. You can also get your own ESNcard, all you need is just come to our Buddy office during opening hours with passport photo and some identification document (ID, passport, student card). The price of this card is included in our welcome pack, if you will buy it separately, it costs 100CZK. And where you can use the card? You will get discount for entry for our events and you can also use it in local level with ours partners companies. Just check Partners section in menu. For more information about ESNcard, check the website www.esncard.org. 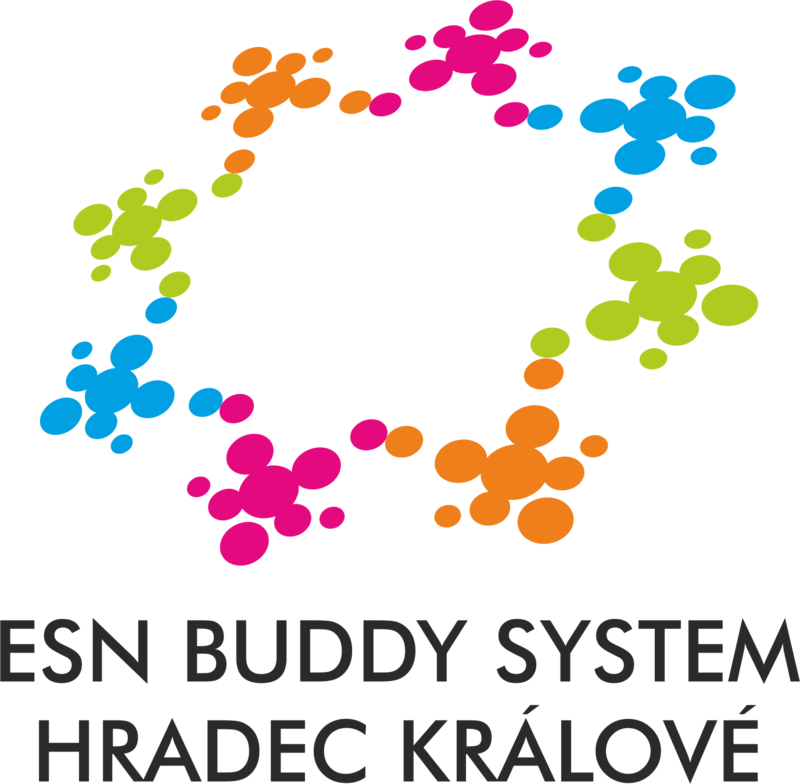 Erasmus Student Network (ESN) je mezinárodní studentská nezisková organizace. Naše snažení pomáhá všem ve vzájemném kulturním porozumění a zpříjemní zahraničním studentům jejich každodenní život.